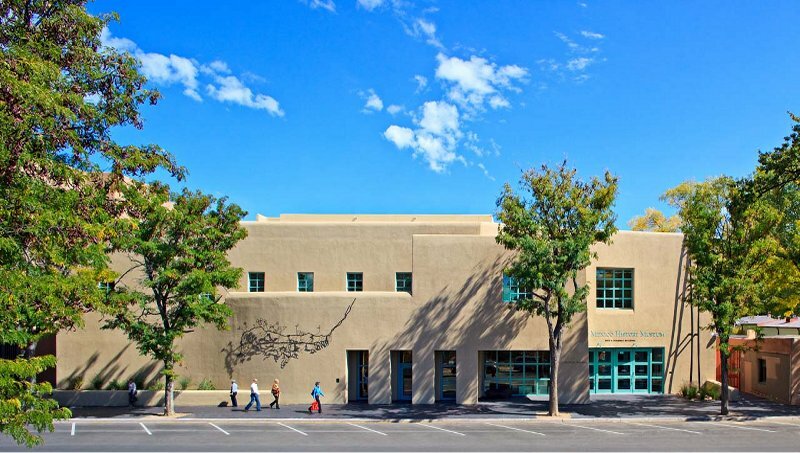 Conron & Woods Architects was founded in Santa Fe in 1952 and serves public and private clients throughout the Southwest. The firm has a broad background working with public institutions, residential and equestrian clients, and commercial enterprises. Specialty areas include historic preservation, museums, and other cultural projects.